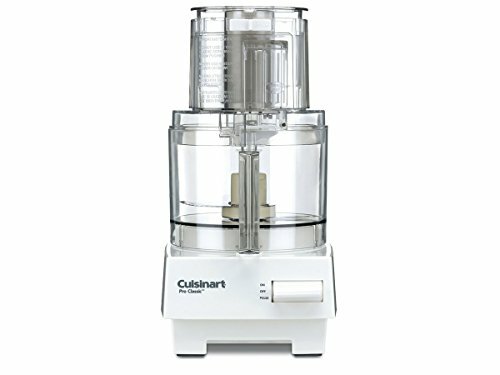 Cuisinart DLC-10SY Easy Winner Over FP-8SV This is my second DLC-10, now DLC-10SY (7 cup). My last one gave me 15 years before the bowls cracked, so good value. Cost of the bowl set is almost the cost of a new one, so a no-brainer. Now I have backup blades, knife ….